Wu, Annie. Very Good. 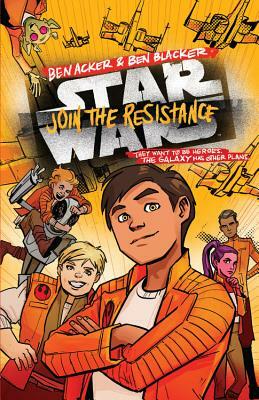 Star Wars Join the Resistance: (Book 1) by Acker, Ben, 2017-03-07. Sewn binding. Paper over boards. 224 p. Contains: Illustrations. Join the Resistance, 1. Intended for a juvenile audience.